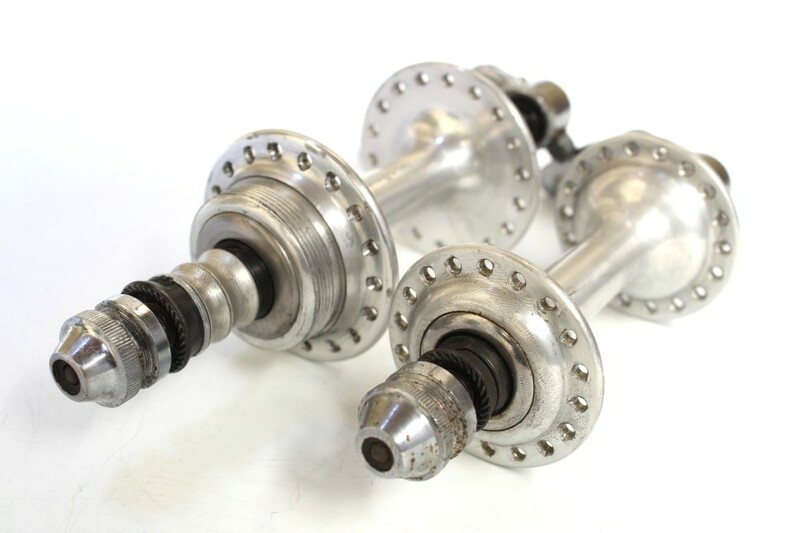 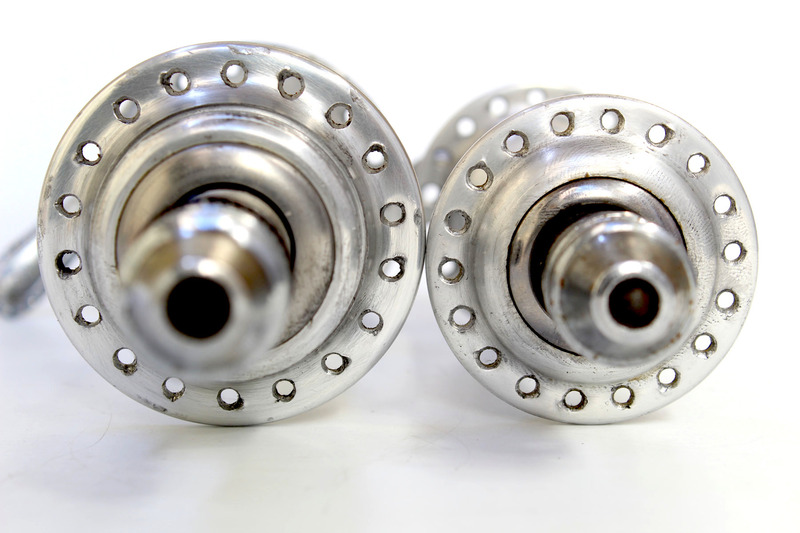 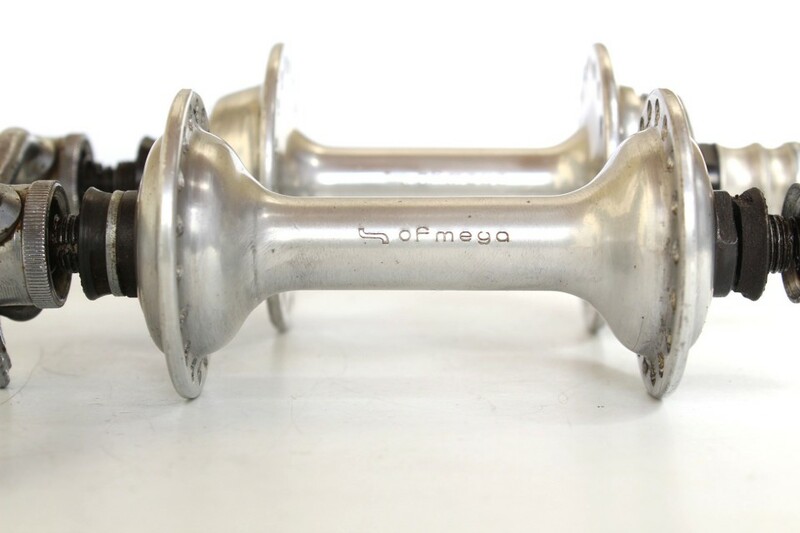 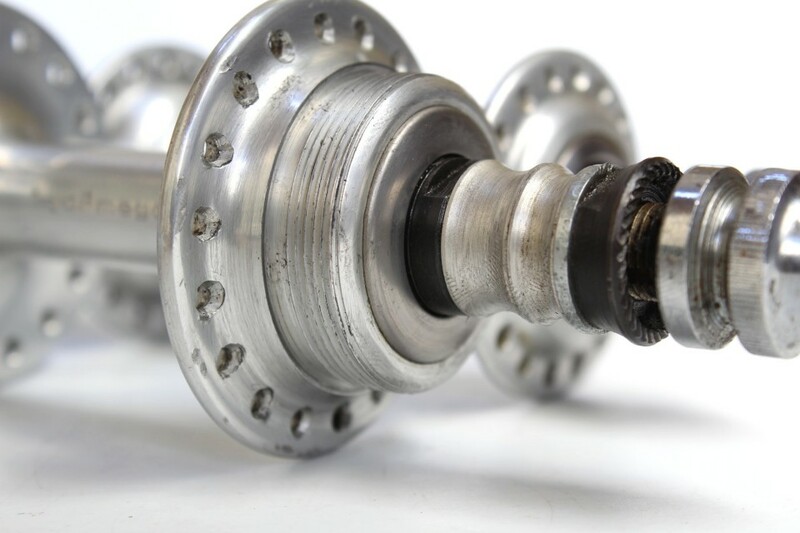 A pair of Ofmega Competizione hubs. 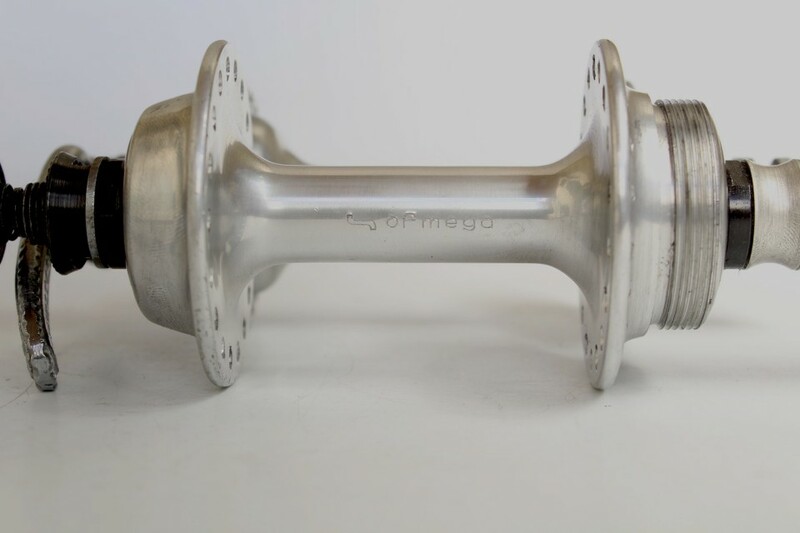 Original condition. 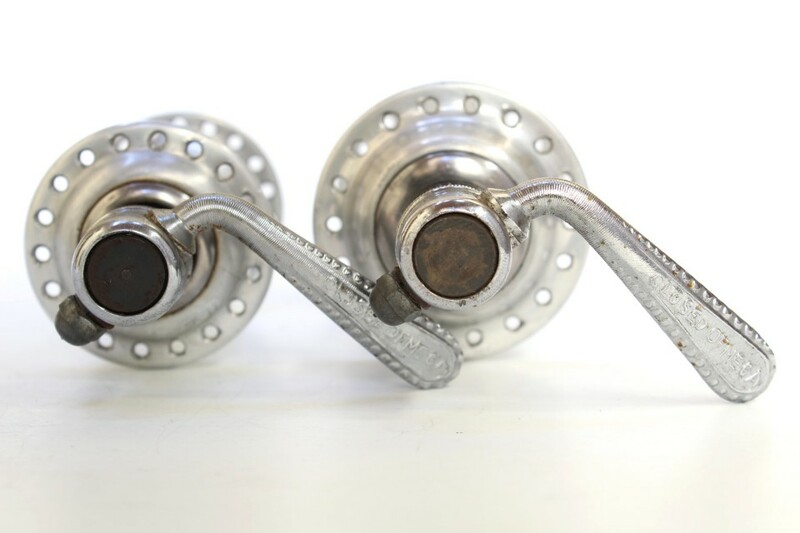 Work fine, very smooth.